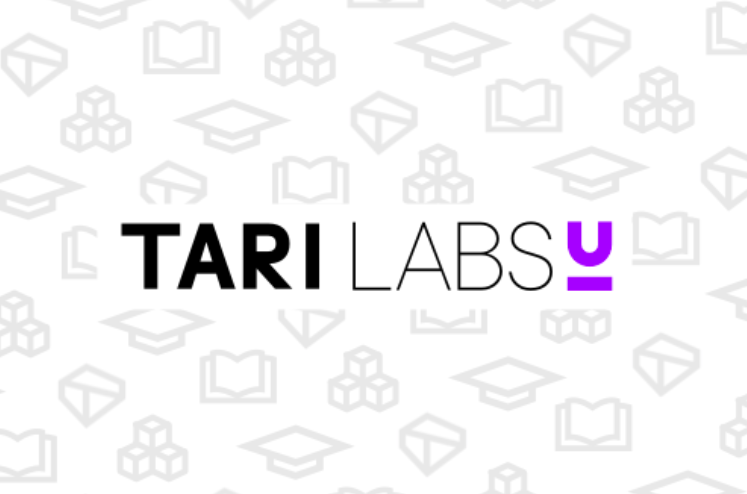 Tari Labs, a South African blockchain startup, has launched a free blockchain online university to help facilitate the education of blockchain developers, both locally and globally. 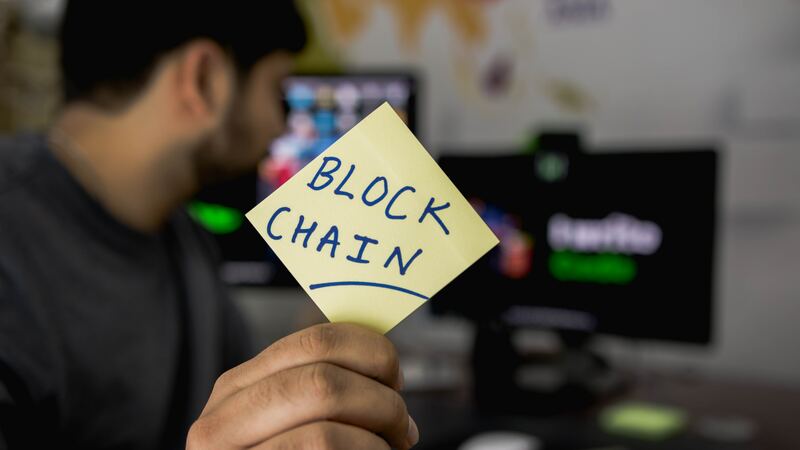 Senior Contributor at Tari Labs, Cayle Sharrock, says that the online university aims to become a place where learning material for blockchain technology, digital currency, and digital assets is easily accessible for people of all levels. The startup says its objective is to address a growing shortage of skilled blockchain and open-source developers. Tari is an open-source, digital asset-focused blockchain protocol. It was launched earlier this year by South African blockchain expert and Monero founder, Riccardo Spagni. Tari’s goal is to redefine how people work with digital assets like in-game items, digital collectables, concert tickets, and loyalty points. The core development team is based in Johannesburg because Spagni believes that much of the talent needed to help build the Tari Protocol already exists in South Africa. 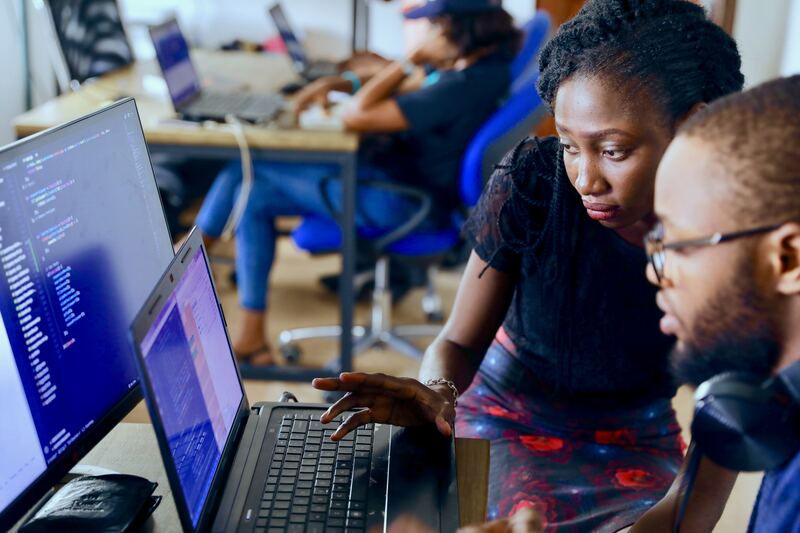 Although there is a shortage of developers, blockchain innovations are fast rising in innovation hubs across Africa, with both public and private sector seeking to incorporate new systems that leverage bitcoin’s underlying technology. More talent in the blockchain ecosystem is important to maximise blockchain adoption across the continent of Africa. Blockchain development company Linum Labs has announced the launch of a decentralised open-source funding platform to fast-track innovation in pharma called Molecule. Linum Labs, which deals with blockchain-based solutions in healthcare and identity, has created the Molecule platform in order to bring together industry, patients, and scientists in an open collaborative market where drug development can be advanced. The open platform allows participants to contribute funds towards drug development, thereby, achieving Lunum Labs’ goal of distributing cost and risk. 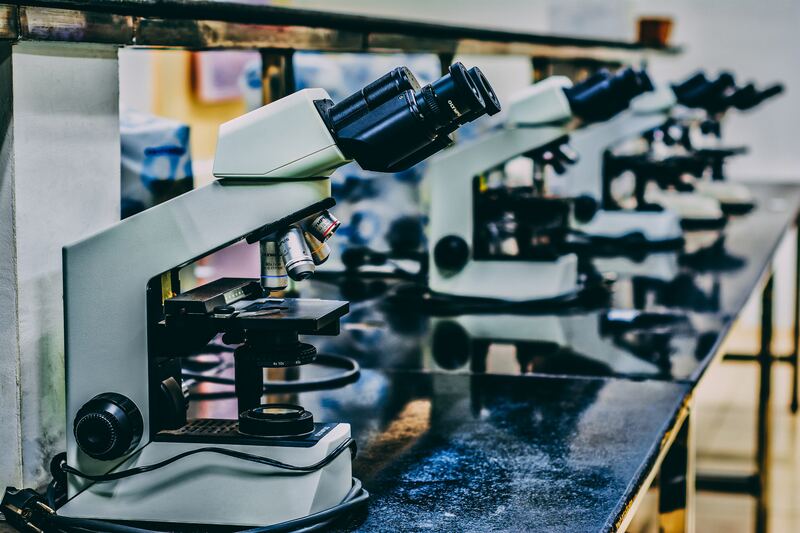 To achieve this, Linum Labs is leveraging blockchain technology and open science to build a fair and accountable market-based platform for the research and funding of pharmaceutical intellectual property. Molecule aims to solve the problem of the monopolisation of research in the pharmaceutical industry, reduced trust, and the expensive, risky, and slow nature of drug development. Molecule solves these challenges by offering a low-friction crowdsourcing research and funding platform that reduces risk to investors and IP creators in an inclusive environment. “Molecule enables new economic incentive models for distributed R&D that leverage open science, Web3 and bonding curves to create a fair and accountable market-based platform for the discovery and funding of pharmaceutical IP. The ecosystem aims to align all stakeholders to collaborate in order to move away from environments where only ‘blockbuster drugs’ get approved for development, and towards a more patient-focused approach,” Kohlhaas added. Linum Labs AG started building Molecule in early 2018 on behalf of Swiss non-profit, the Molecule Foundation. The next stage of “development will include further iterations of the initial proof-of-concept, leading into a minimum viable product,” Linum Labs writes in a statement. This stage will be backed by a financial round that will begin in the second quarter of 2019. Linum Labs is presently hiring and looking for partners to back the Molecule platform.